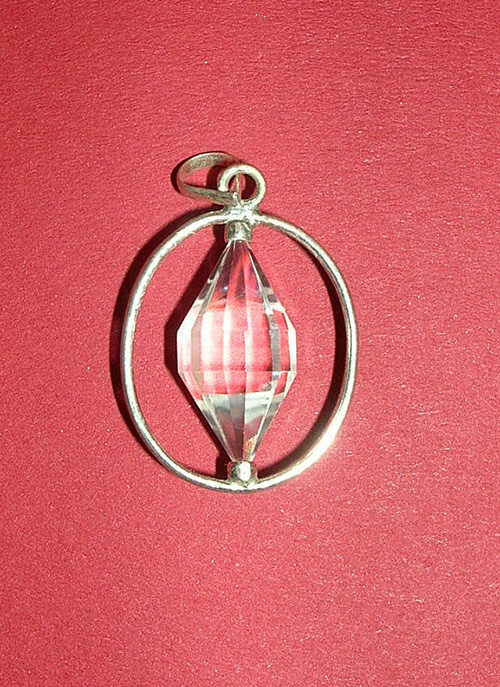 This inordinately well designed Clear Crystal Faceted Pendant has an exemplary appearance. 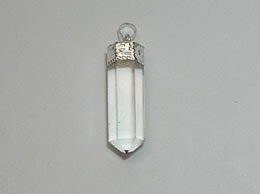 This Clear Crystal Faceted Pendant is been crafted from high quality crystal rough. 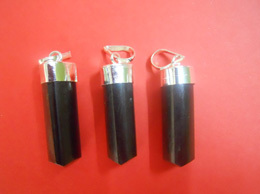 This exceptional design of the Faceted Ball in the center of the pendant has been hand crafted by skilled designer to give you the best. 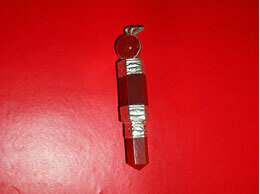 This Clear Crystal Faceted Pendant has great positive energy in it. 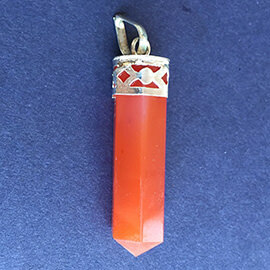 The crystal used to craft this bird is has been mined with extra care to provide you with the best quality Clear Crystal Faceted Pendant. 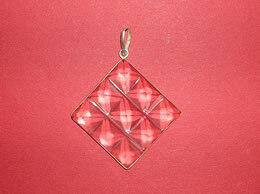 This Clear Crystal Faceted Pendant heals heartbreak and gives the strength needed to overcome the misfortunes of life. 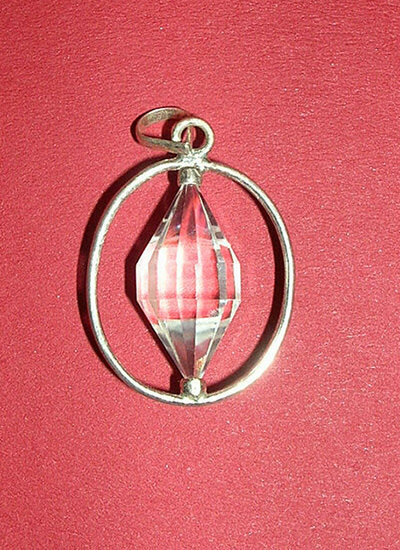 This Clear Crystal Faceted Pendant aids recovery after infectious illness, and it assist in healing of malignant conditions. 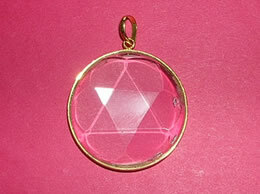 This Clear Crystal Faceted Pendant is an excellent eye infection healer. 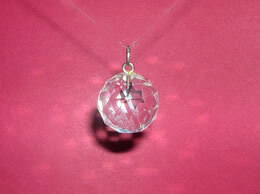 This Clear Crystal Faceted Pendant provides great harmony, wisdom and love.